Grace gained her Bachelor degree in 2004 and passed the Test for English Majors - Band Grade 8. 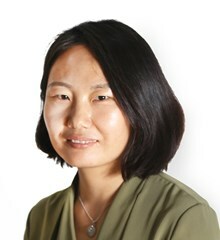 She then majored in teaching Chinese as a foreign language at postgraduate level and achieved her Masters degree at the East China Normal University in 2007. Grace believes that having good English skills helps her to work smoothly in such an international environment. After graduating in 1999, Carmel taught English as a foreign language in kindergartens and middle schools. 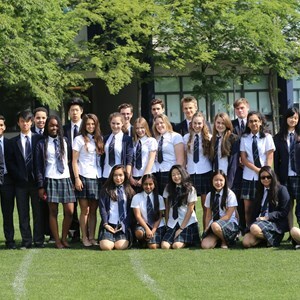 She joined NAIS Pudong in September 2002 as she wanted to know more about international schooling and the British curriculum, as well as different the ways of teaching and learning in the classroom. Carmel’s first role was as a Teacher Assistant which broadened her knowledge of teaching in an international school. After one-and-a-half years, she started to work as a Primary EAL teacher which saw her return to the field she was focused on before joined this school. 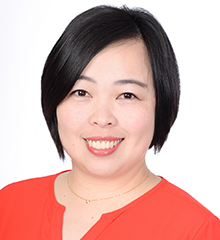 In 2011, she became a secondary Mandarin teacher as she was very interested in adapting the teaching methods she learned and experienced into Mandarin teaching and learning. Gladys is originally from Hubei and graduated from the University there with a Major in Chinese Language and Literature Education. 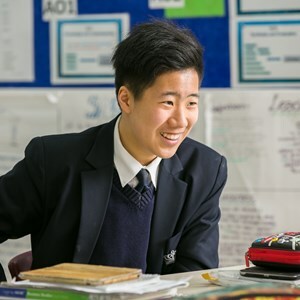 Gladys joins the school from an International school in Indonesia where she successfully passed IB Mandarin and IGCSE teacher training and led groups through the exam process. 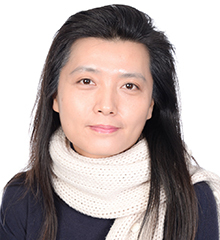 A holder of the Teacher of Chinese to Expats Certificate, Gladys is very excited to work with our NAIS students and allow them to benefit from her considerable experience. 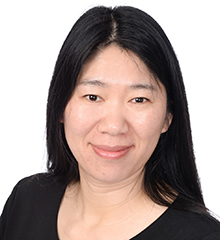 Sophie has been a member of the NAIS Pudong for 11 years and has worked initially as the Head of Mandarin in Early Years. 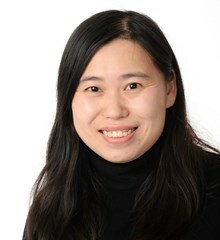 Since moving into the Primary Mandarin team she has been teaching and developing the Native program from Years 1 to 6. 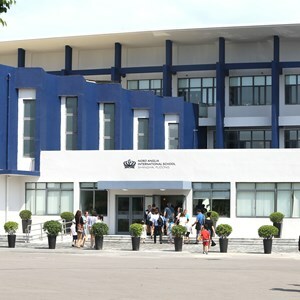 Sophie studied in Shanghai to attain her Bachelor’s Degree in English and also graduated from the Shanghai Teachers University, whilst also achieving her CET level 6. 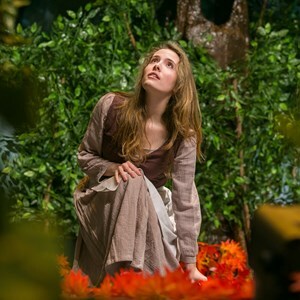 Throughout her time at NAIS Sophie has been part of the teacher training that we run for all the staff, this has enabled her to develop her style of teaching and confidence. 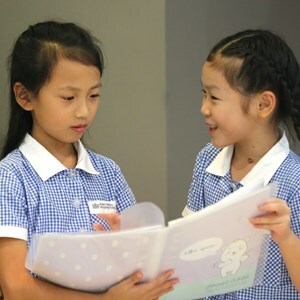 Sophie is very excited to work with older children as this has given her the opportunity to challenge her students to develop their understanding of the Chinese language. 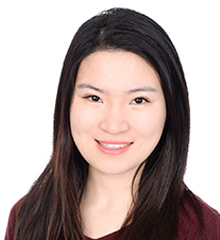 Jessie has a Master degree in teaching Chinese as a second language, she joins us in 2014 after teaching in southern China, South Korea, America and Holland. She enjoys working in a diverse community and is passionate about teaching students from various countries. 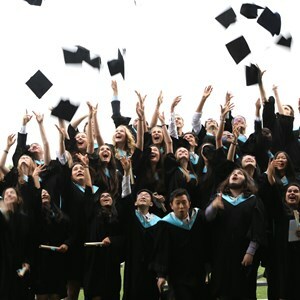 Chloe Lu graduated from the University of Hong Kong with a master’s degree in Education. Her professional experiences include being an IB DP/A-level/ IGCSE Chinese teacher, during which she has been delivering Chinese Language and Literature to students. 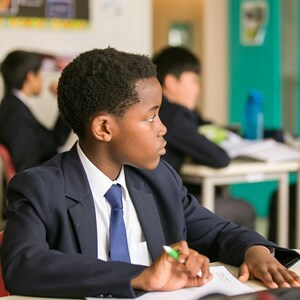 Her academic background and experiences enable her to provide more interesting activities based on student’s interests, and to conduct performance assessments.